In 1908. the man, called Oskar, was born in Czech Republic. He became a contractor and soon became a great character in the history. He was a sighnificant figure in life of many Jews during the World War II. The Schindler’s factory in Krakow is the monument devoted to his exceptional deeds. 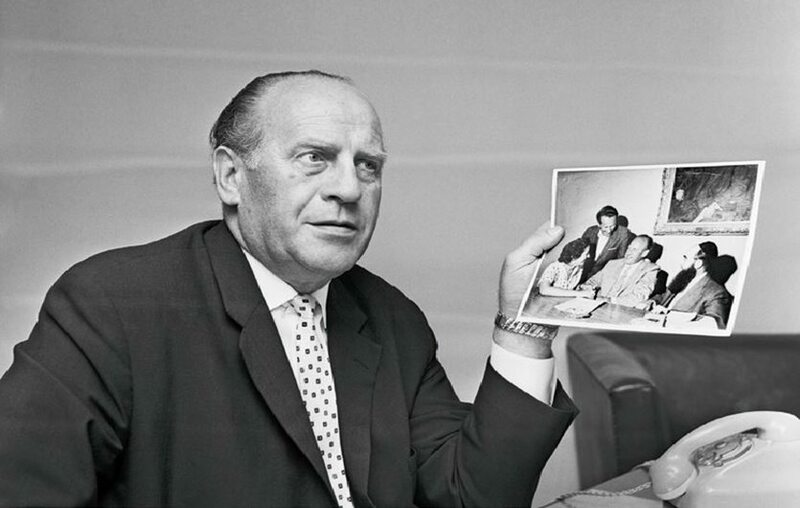 Oskar Schindler was a man who saved thousands of Jews. He opened the factory of emanelware in Krakow and hired 1300 Jewish workers. His argument to keep his employees save, was that it’s crucial to have well qulified workers in company. The Schindler’s factory became an unofical refuge for these lucky Jews. He threatend to demand the recompensation from German government in case of terrorizing his workers. At the end of the war, Oskar managed to move his employees to Czech Republic. 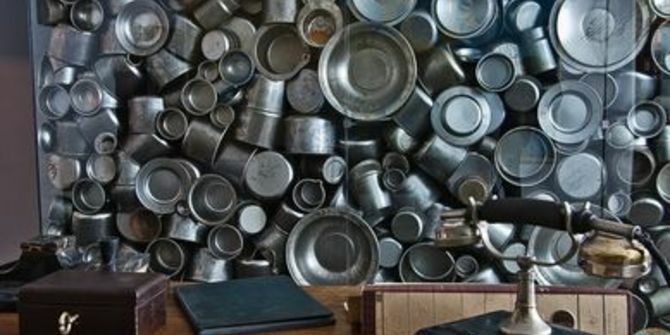 During the Schindler’s factory tour you can feel like you’re one of the citizens of Krakow. You walk among the photographs of the ghetto’s streets from the war period. You realize that people in the ghetto were trying to live a normal life. Inside the Schindler’s factory there is also an exhibition called “Krakow under Nazi Occupation 1939 – 1945”. It’s the depiction of story of Krakow and its Polish and Jewish inhabitants and their struggle with an occupation. You can find out about many brave initiatives of the citizens, Additionaly, it is the story of German occupiers and their brutal actions. What’s more, the Schindler’s factory is a great supplement for those, who were in Auschwitz concentration camp. It’s very interesting to familirize with everyday-life of Jews in ghetto. It was the place from were they were deported to Auschwitz. We definitely should appreciate Oskar Schindler’s deeds, as he’s risked his life for others for such a long time.